Over the years, IPL has seen many batsmen stamp their authority with the bat in the finest T20 league of the world. The fans have witnessed the likes of Chris Gayle, David Warner and Virat Kohli churn out unbelievable amount of runs with the bat on a consistent basis. While Chris Gayle has managed to score runs in excess of 700 in two separate editions of IPL, Virat Kohli went on a record-breaking spree in 2016. He scored a colossal 973 runs in the tournament, hitting four centuries in the process. The Orange Cap is the IPL’s way of honouring the leading run scorer of the tournament. The race to win it starts after each team plays its first match in the league. 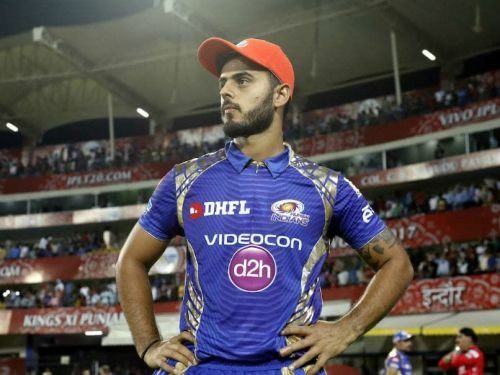 The cap holder changes every night and after the cash-rich league ends, the IPL organizers reward the player who tops the leaderboard with an ‘Orange Cap’. In 2017, the total runs combined by the top 10 batsmen were 4522. David Warner was the highest run scorer of the season with 641 runs to his name. In this article, let us have a look at top 10 batsmen in the 2017 edition of IPL. Robin Uthappa scored 388 runs and finished at 10th position on the list. With a strike rate of 165, he smashed runs at a blistering rate in IPL 2017. This has been Uthappa’s highest strike rate in any season of IPL. He struck 5 half centuries and hit 36 boundaries and 21 sixes in IPL 2017. The right-handed batsman has remained consistent in IPL. His form would be crucial to KKR's chances in the upcoming edition of the tournament. 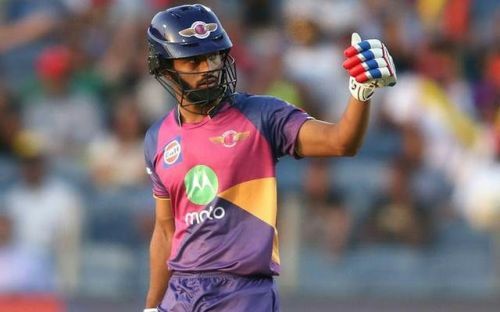 Rahul Tripathi was the real rising star from IPL 2017. Making his IPL debut for RPS, he didn’t let go the golden opportunity and smacked 391 runs and became the key opener of Rising Pune Super Giant. He took complete responsibility as an opener and anchored his team’s innings. With 43 fours and 17 sixes, he scored 391 runs with a strike rate of over 145. His personal best score of 93 runs came against KKR.